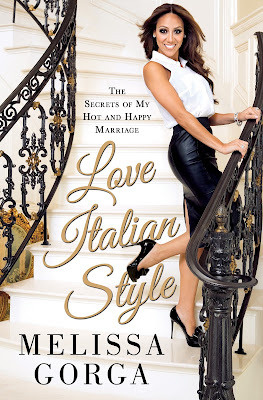 Melissa Gorga book hit the book shelves today and Grace has styled her for the book tour of Love Italian Style. Have you read the book? Let us know what you think.